The fair offered something for everyone, with enough focus on fitness and health consciousness to satisfy any corporate wellness specialist. This was nicely balanced by sweets and savory snacks at many vendor tables, plus ice cream floats and other complimentary goodies provided by Cox. No matter what an employee may be interested in seeing or sampling, there was a booth for them. 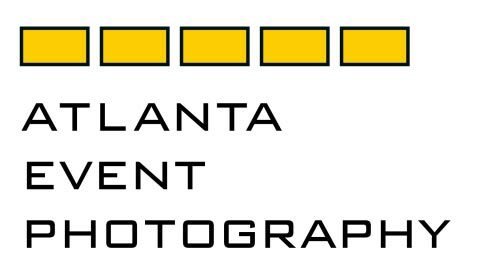 This entry was posted in Atlanta events, Headshots and tagged Acosta, Blue Bunny Ice Cream, corporate headshots, Cox Enterprises, headshots, vendor fair on September 19, 2014 by mamahunter2013.